Combine with 1846 for the ultimate lot! 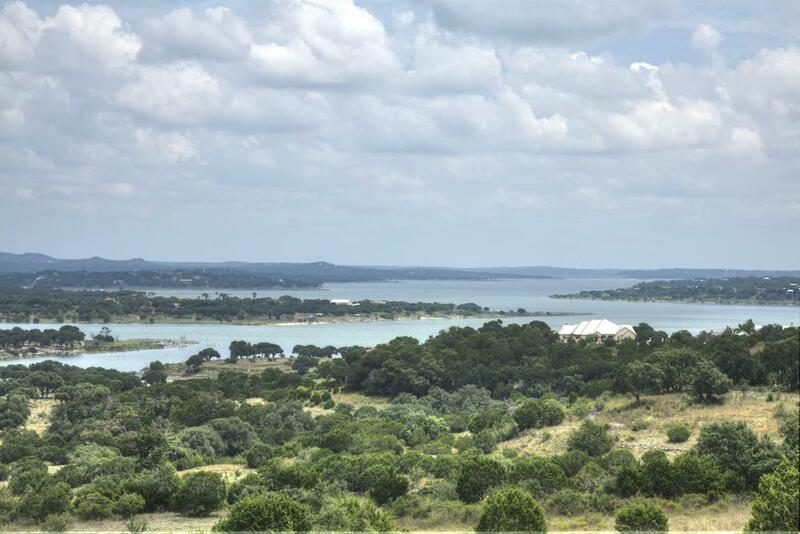 Style: Lot / Land "Lot 1847 - View lot or combine with 1846 for views and oaks"
Size: 0 sq. ft. "1.02 acres"
1.02 acres located on a crown in Vintage Oaks with a nice rear view! Located on a culdesac street with limited traffic. Close to the new fitness center! 2 very large oaks, natural gas is offered for your custom home and easy access in and out and not the main entrance! Lot 1846 & 1847 were re-platted into one lot but can be separated or bought together for $239,900.